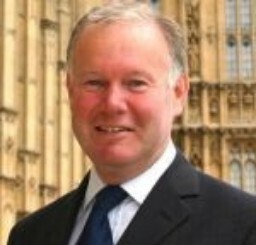 Charles Hendry was Conservative Member of Parliament for Wealden from 2001 to 2015 and was Minister of State for Energy from May 2010 until September 2012. He was previously the Conservative Party’s spokesman on energy issues, holding the portfolio longer than any previous Minister. After leaving Ministerial office, Prime Minister David Cameron appointed him as his Trade Envoy to Azerbaijan, Kazakhstan and Turkmenistan, a post which he held until leaving Parliament in 2015. He has also been appointed as a Visiting Professor at the University of Edinburgh (in both the Business School and the Academy of Government). 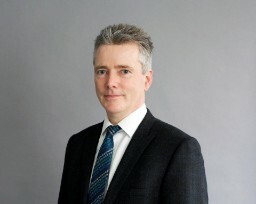 Charles is President of the British Institute of Energy Economics; Patron of the Nuclear Institute; and an Honorary Fellow of the Energy Institute. He is President of the Advisory Board of the Russo-British Chamber of Commerce and of the British Chamber of Commerce in Kazakhstan. In addition to a number of roles in the energy and trade sectors, he is currently undertaking a review of Tidal Lagoons for the Government and is Commissioner of the UK Pavilion at Expo 2017 in Kazakhstan on the theme of Future Energy. Prior to entering Parliament, Charles had his own communications consultancy, supporting chairmen and chief executives in their corporate networking.